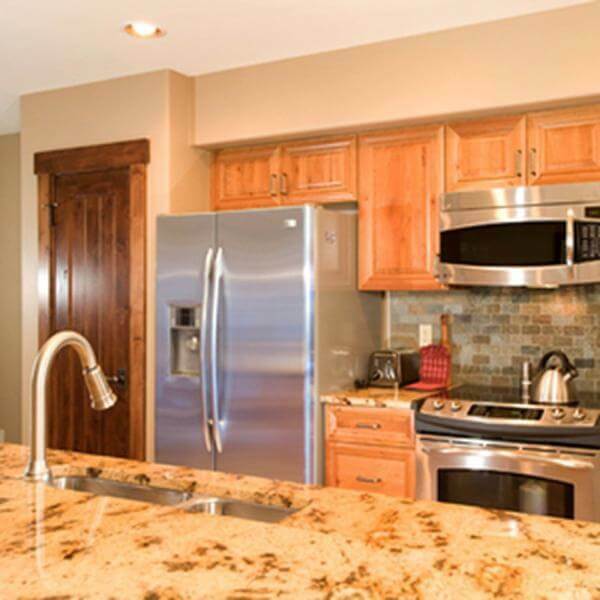 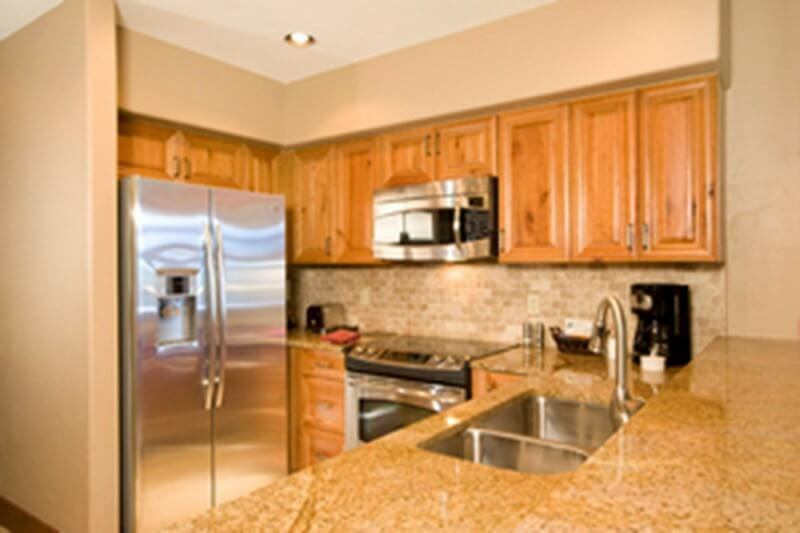 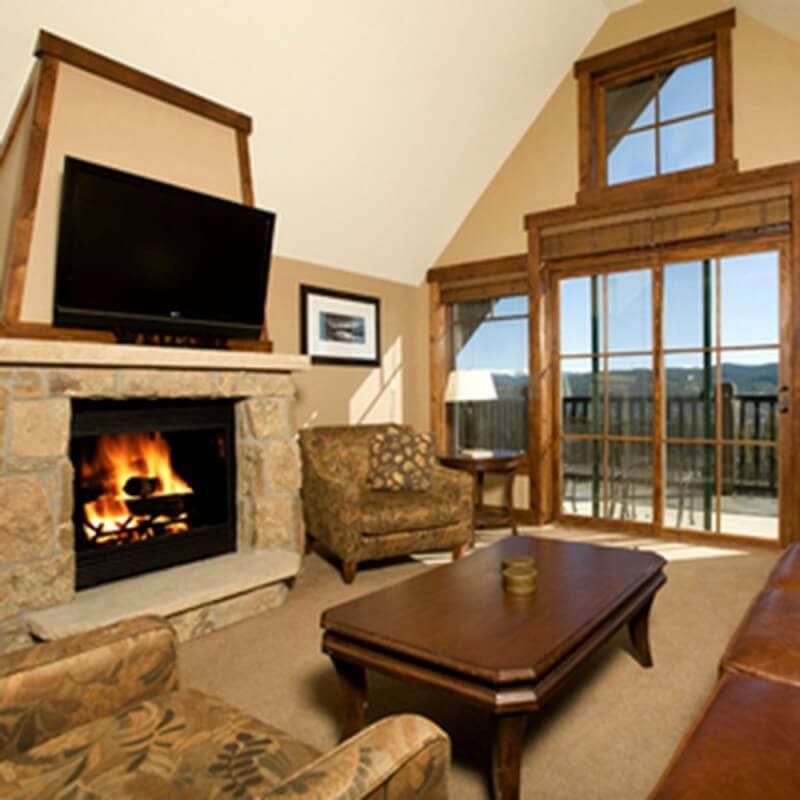 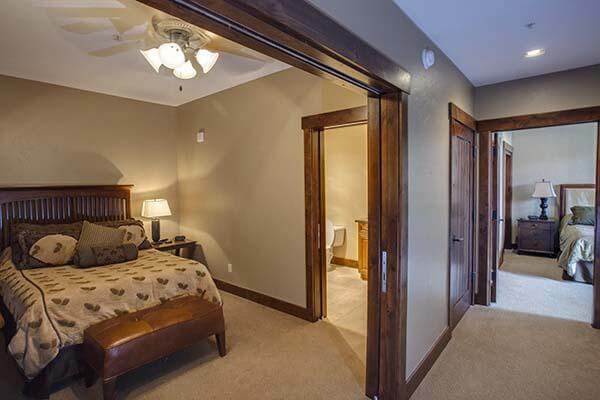 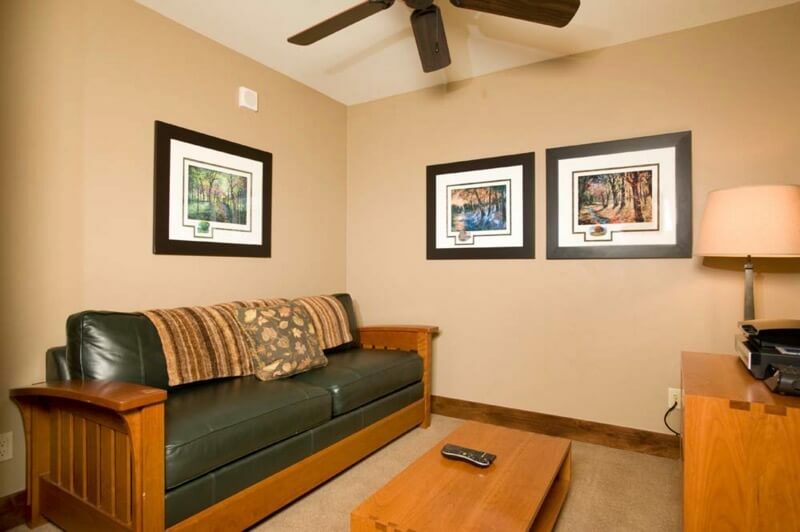 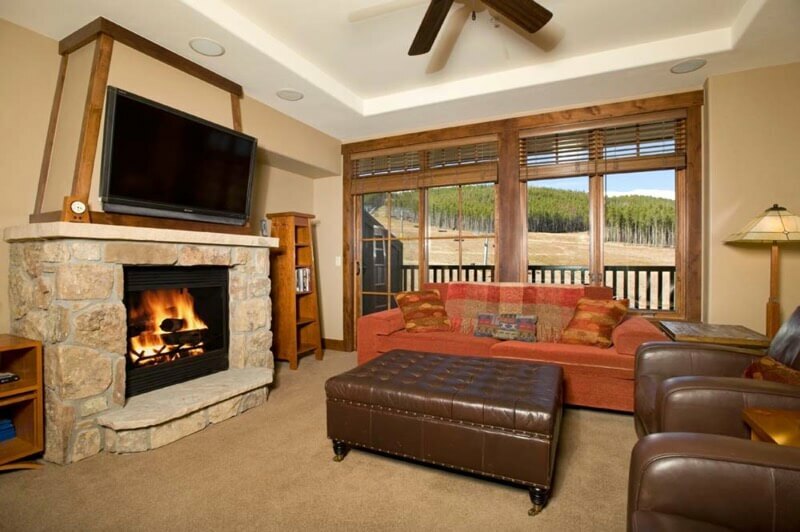 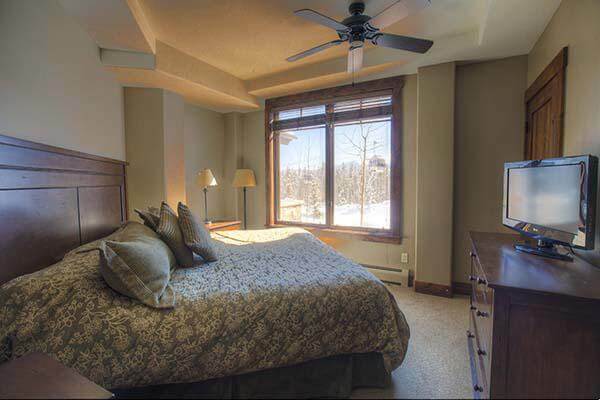 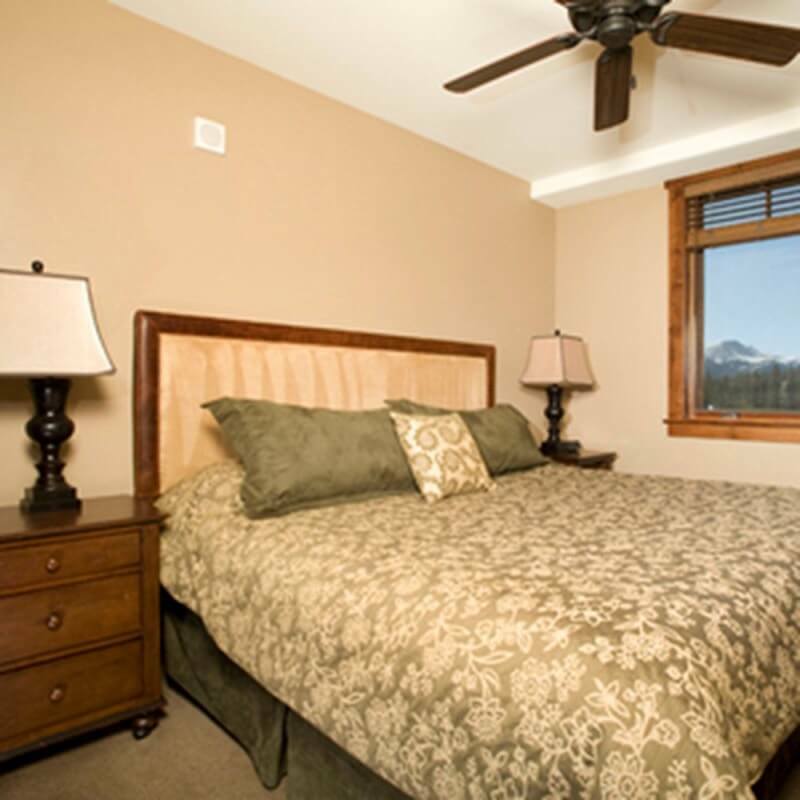 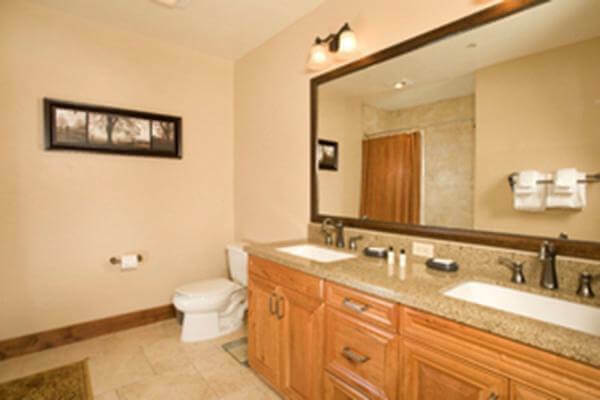 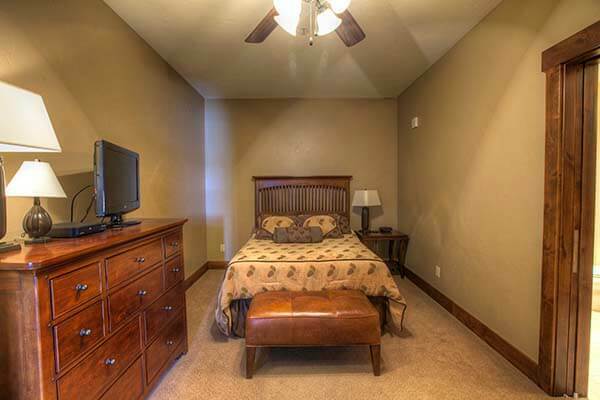 Surrounded by the forest of Peak 7, this condominium is one of the nicest ski-in/ski-out properties in Breckenridge. 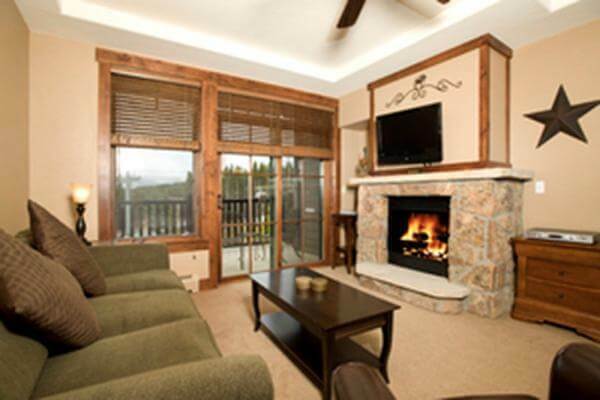 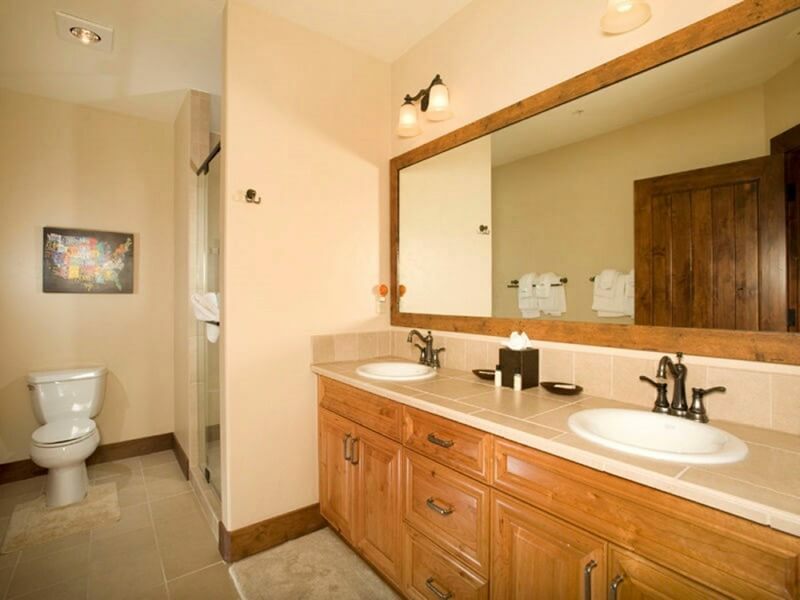 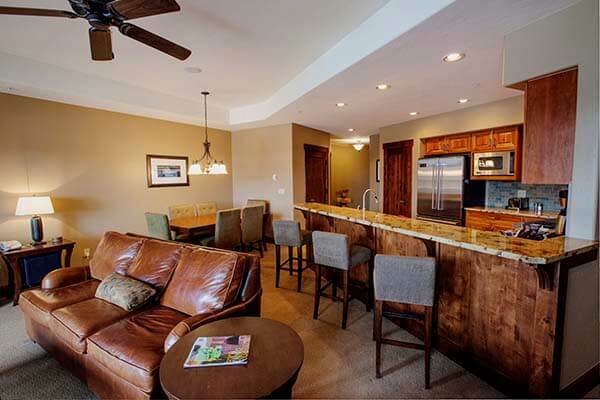 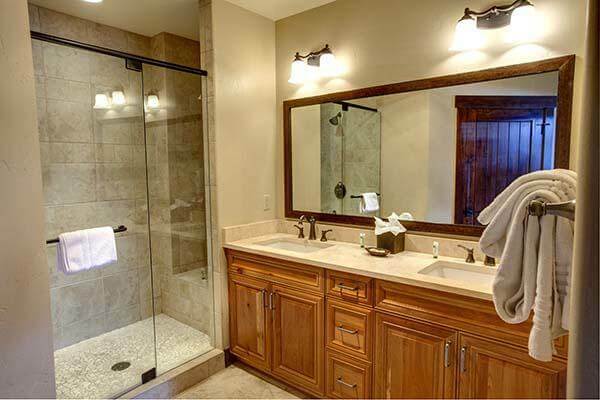 With high end finishes that reflect luxury craftsmanship and endless amenities, this unit is a must for a ski vacation. 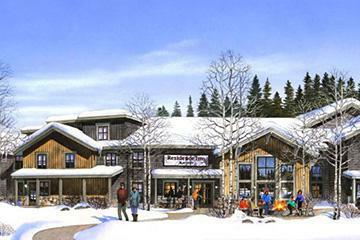 It is within steps of the BreckenConnect Gondola and the Independence SuperChair offering access to both Peak 7 and 8. 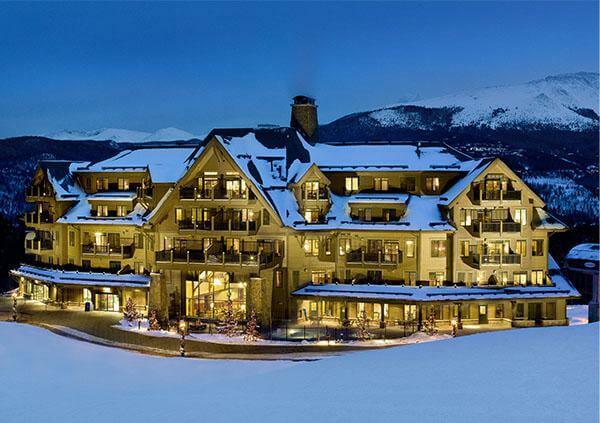 This fantastic slopeside all-season resort allows the guests to experience everything Breckenridge has to offer year round. 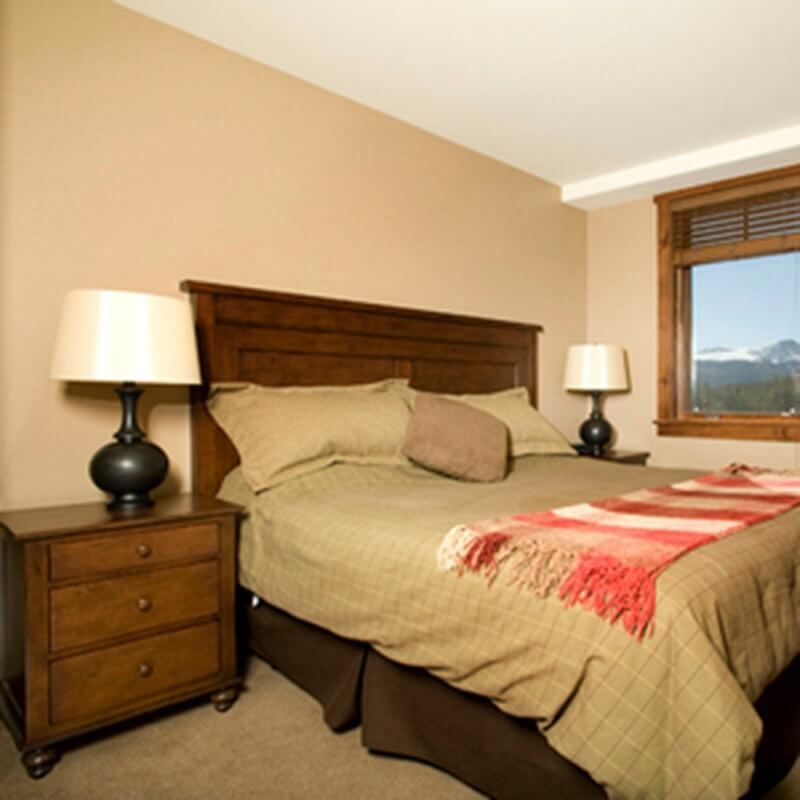 Set at the base of Peak 7 located right next to the gondola to get to the slopes or into town quickly. 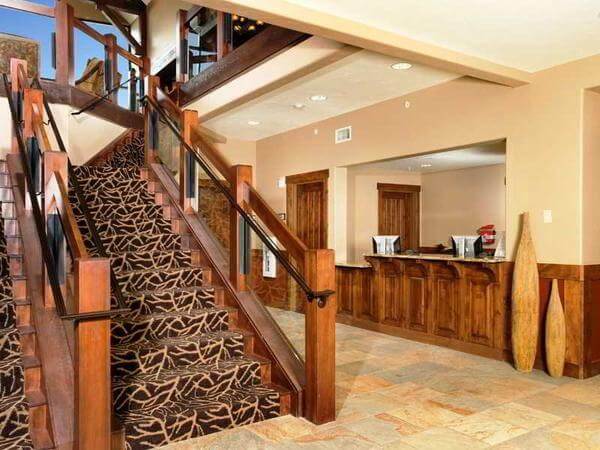 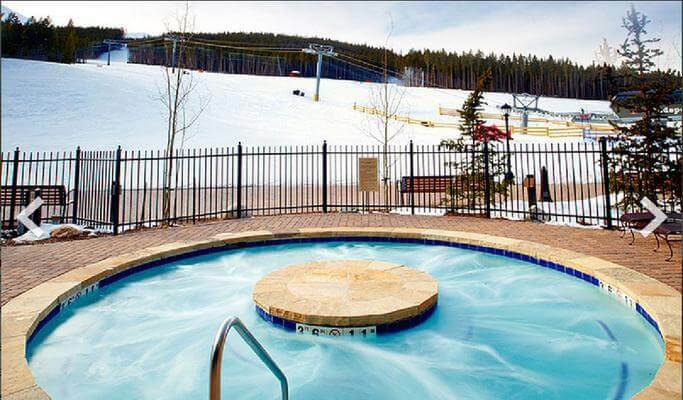 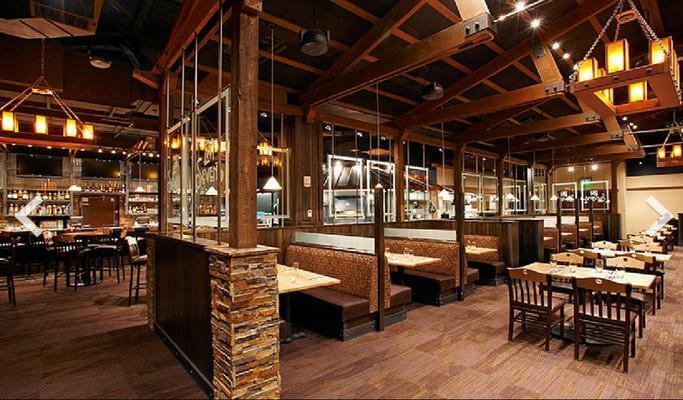 Being a guest at Crystal Peak also gives access to One Ski Hill Place which includes the resort’s swimming pool, fitness center, bowling alley, game room, restaurants and après ski bar. 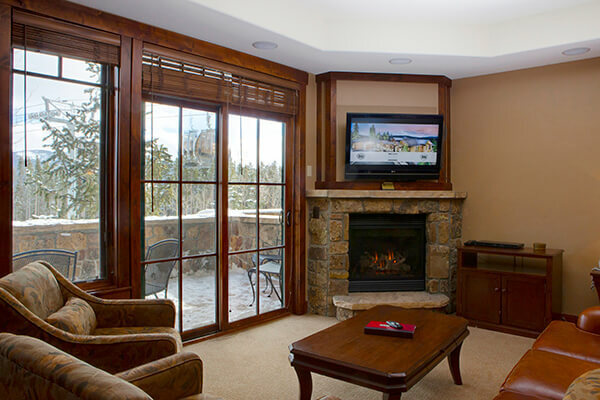 Also enjoy the resort’s free shuttle that provides door to door service anywhere in Breckenridge. 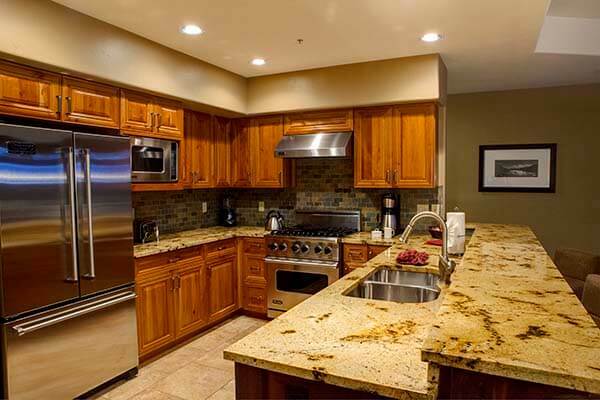 Amenities include a fully-equipped kitchen with microwave, coffer maker, washer/dryer, dishwasher and refrigerator with an outdoor plaza with a fireplace, fitness facility, steam room and outdoor hot tubs. 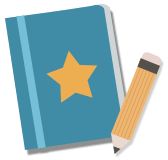 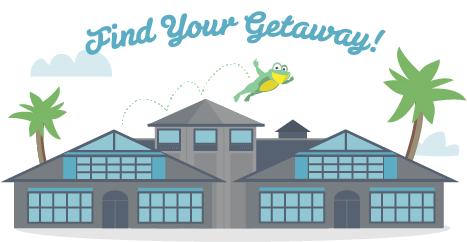 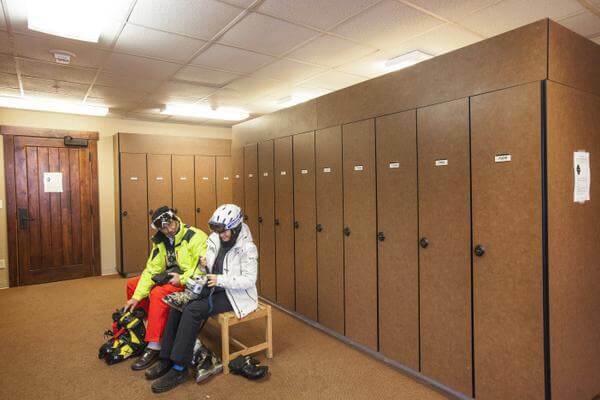 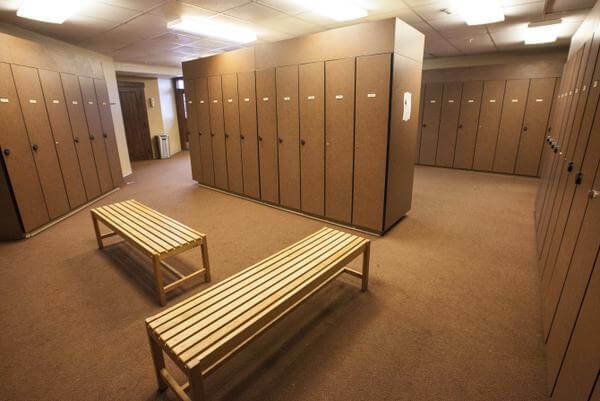 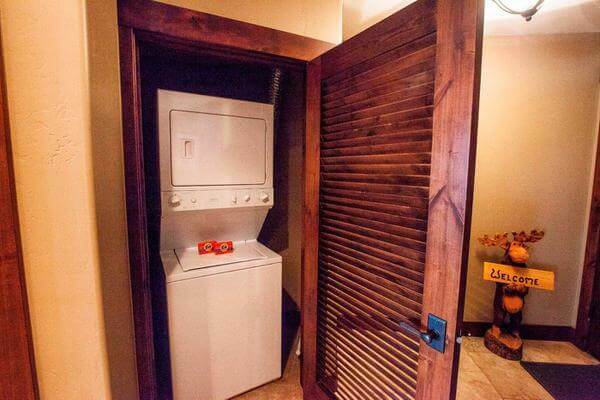 More added perks are the private ski lockers, underground heated parking and free in-town shuttle service. 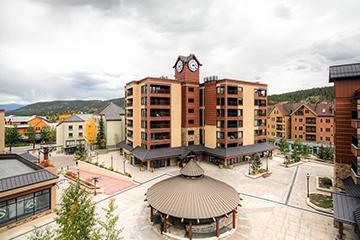 Being a guest at Crystal Peak also gives access to One Ski Hill Place which includes the resort’s swimming pool, fitness center, bowling alley, game room, restaurants and après ski bar. 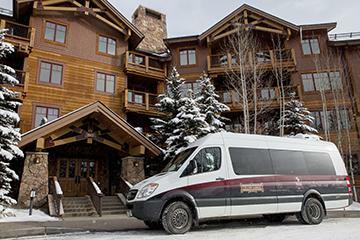 Also enjoy the resort’s free shuttle that provides door to door service anywhere in Breckenridge. 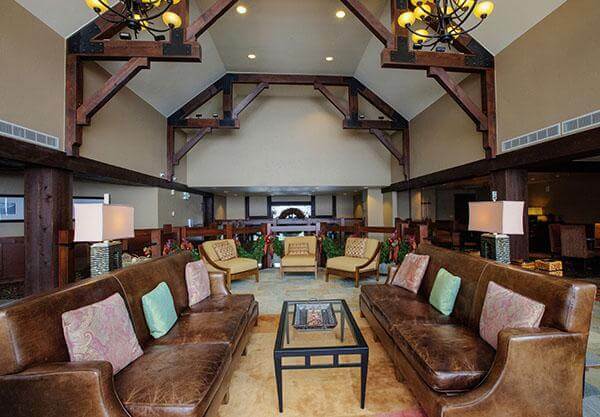 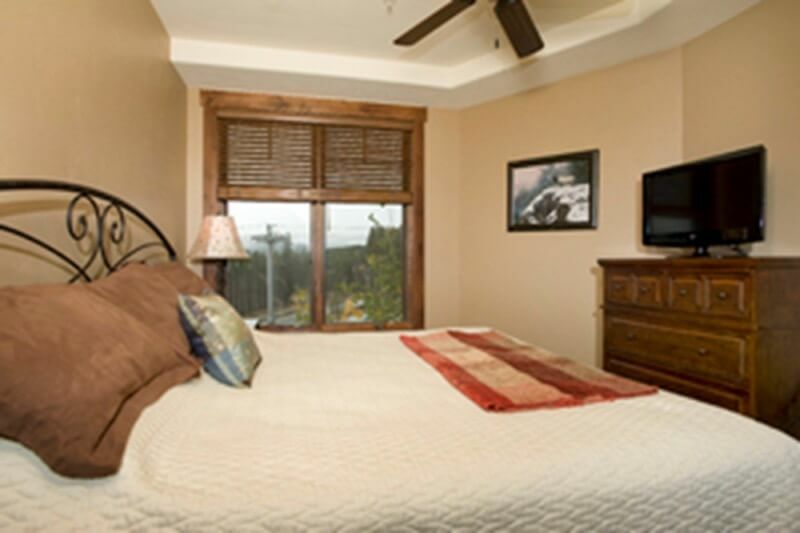 Pinnacle Lodging will only rent to guests 25 and older.